RUFA offers its students an intense programme of extra-curricular activities, devised and structured to serve a single purpose; namely to furnish them with meaningful experiences and knowledge and to deliver artistic inputs, sparking creativity and feeding into their studies and personal growth. 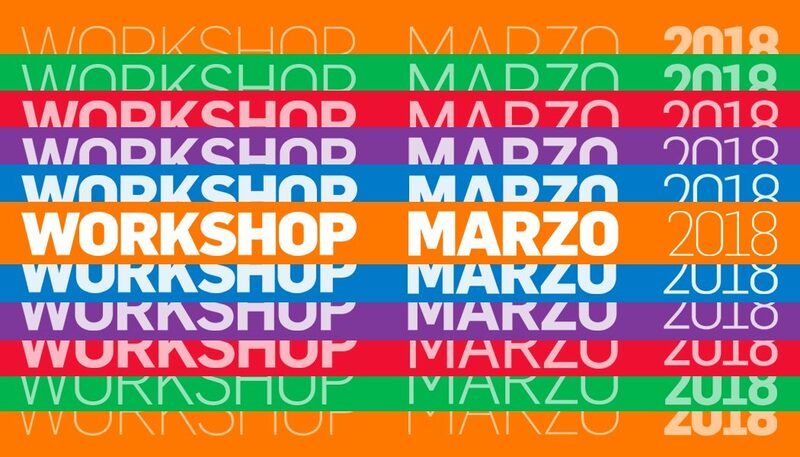 Over the course of the year, an array of afternoon Talks are held by leading authorities from the Italian and international creative industry and art scene, in addition to three Workshop sessions. These are divided per discipline and challenge participants with the completion of a practical project, always under the guidance of teachers and exponents of contemporary communication styles, specifically chosen as representatives of current dynamism and innovation. Indeed, this intense calendar of events completes our educational offer, contributing significantly to the fine-tuning of students’ artistic and professional development. Here at RUFA, we like to think of the Academy as a place of constant creative contamination. Our Talks and Workshops are perhaps the time when the fulfilment of this objective is at its most evident. Sessione estiva workshop. Sono aperte le iscrizioni.